Is 1910+ 2-ply silk cord still available and where? Re: blue Chinese glass beads -- lindabd Post Reply Edit Forum Where am I? 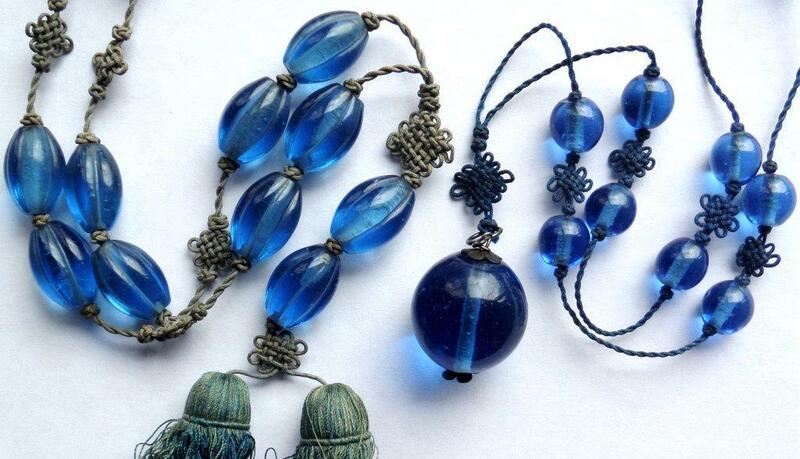 I especially like the cord in the necklace on the left and would love to acquire some of it for my Chinese glass beads. Any suggestions about where it can be purchased would be greatly appreciated.